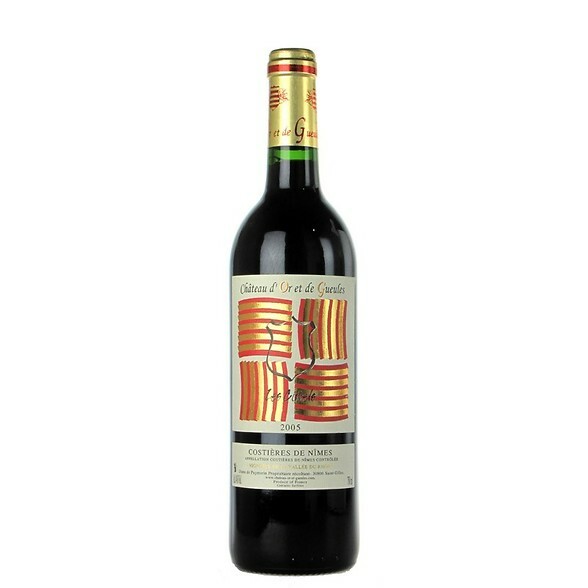 A pure, ripe and spicy bouquet of redcurrant/ berry, earth, provencal herbs, smoke along with hints of black fruit and a distinctive scrubby note. Dry, low-med acidity, low-med tannins. Ripe, intense and mouthfilling. Full of earthy, herby redcurrant/ berry. Lovely and juicy, polished with a rustic character. Good length with a smoky, liquorice finish.